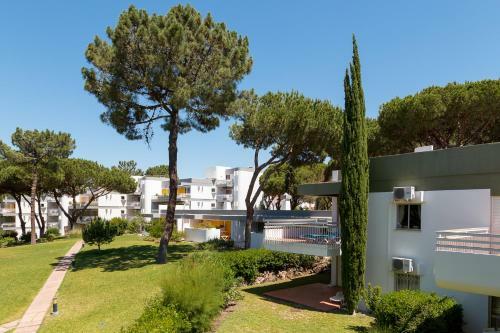 Located in Vilamoura, Apartamento Victoria offers an outdoor pool and an indoor pool. This self-catering accommodation features free WiFi. 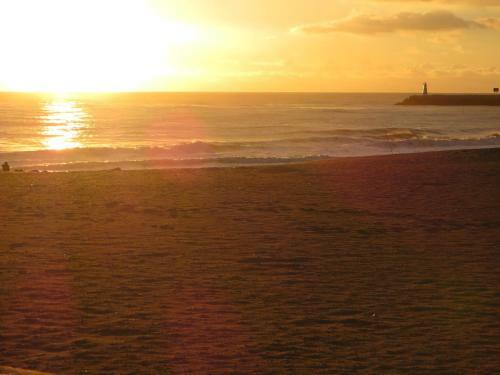 The property is 900 metres from Vilamoura Marina and 250 metres from Vilamoura Beach.